← Blue Nemesis Facebook Page Explodes! MIKE CAREY GIVES “THE DEAD” A THUMBS UP! Recently, comic industry mega-star Mike Carey provided some praise for THE DEAD. Mike has been a favorite creator of comics and novels for years, so getting this nod from him was a major boost to Jen and I. 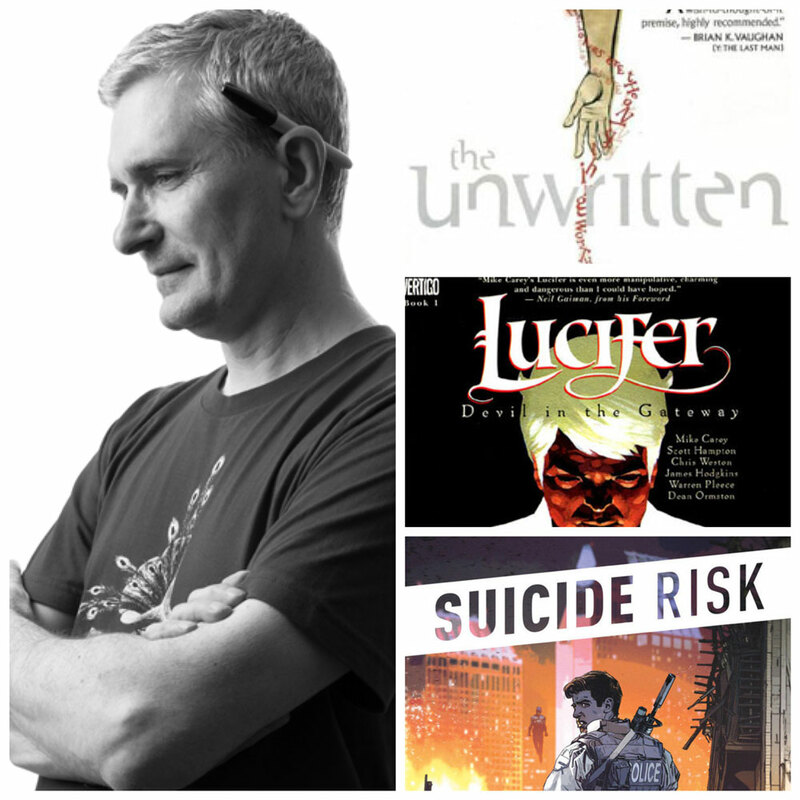 If you haven’t read his series The Unwritten from Vertigo or (his latest project) Suicide Risk from Boom! Studios, don’t wait. Run to your local comic shop and pick them up right now! You won’t be disappointed. This entry was posted in Reviews, The Dead, Writing. Bookmark the permalink.